(Natural News) Researchers from China have compiled data that reveals the efficacy of Chinese medicines in treating complications from cancer treatment. The findings were published in the Chinese Journal of Integrative Medicine. 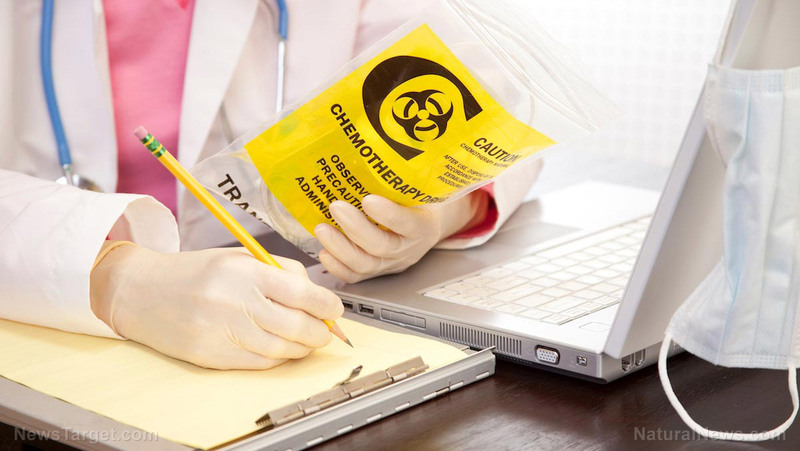 One of the leading causes of failure during cancer chemotherapy treatment is multidrug resistance (MDR). In the study, researchers addressed the need to develop agents to reverse the effects of MDR. The main challenges in producing reversal agents to battle MDR include (1) adverse reactions of the body from these agents; and (2) toxicity of the agents, especially in a clinical setting. Chinese medicines were identified to have lower toxicities and fewer adverse reactions compared with conventional drugs. Aside from reduced toxicity, the medicines were also noted to work in multiple targets and have varied components. The findings of the systematic review revealed that Chinese medicines hold advantages over conventional treatments by being able to reverse MDR, decrease the dosage of certain medication, increase the effects of treatment, and enhance patient compliance. Learn more about traditional Chinese medicines that have anti-cancer properties at ChineseMedicine.news.